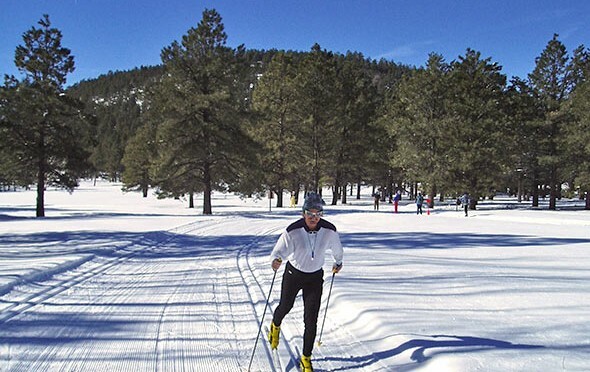 Flagstaff, AZ – Northern Arizona land company Babbitt Ranches has purchased Flagstaff Nordic Center, a cross-country ski area 15 miles north of Flagstaff, in a deal approved yesterday by the Coconino National Forest. 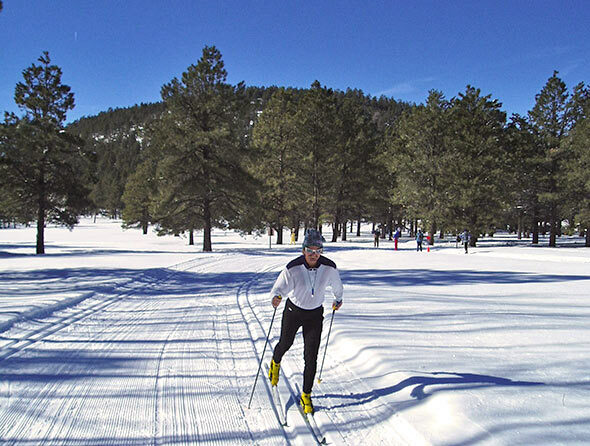 With an expanded focus, the facility will be renamed Northern Arizona Nordic Center and Backcountry Adventures. 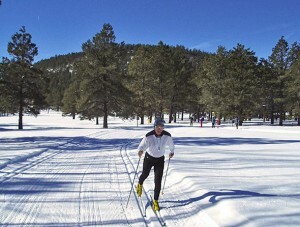 Babbitt Ranches says it wants to create more recreational opportunities at the Nordic Center and on the company’s land north of Flagstaff to connect people with nature and outdoor adventures and promote individual ethics and convictions. “These goals are at the heart and center of our Outdoor Recreation Ethic Attitude model that we want to develop,” said Bill Cordasco, Babbitt Ranches president and general manager. Babbitt Ranches has purchased the Nordic Center from 11-year owners Wendell and Jennifer Johnson. “We expect a seamless transition; Wendell Johnson has graciously agreed to remain on as manager,” said Cordasco. Babbitt Ranches’ plans for the facility include an increase in organized public events; more rental equipment including skis, snowshoes and fat bikes; an expanded trail system; additional recreational opportunities at the Nordic Center and on Babbitt land; and rustic design improvements showcasing the western style and landscape. The center offers not only groomed trails for skiing and snowshoeing, but also glamping in yurts and cabins, bike and foot races, science fairs, catered business meetings, family reunions and destination weddings.